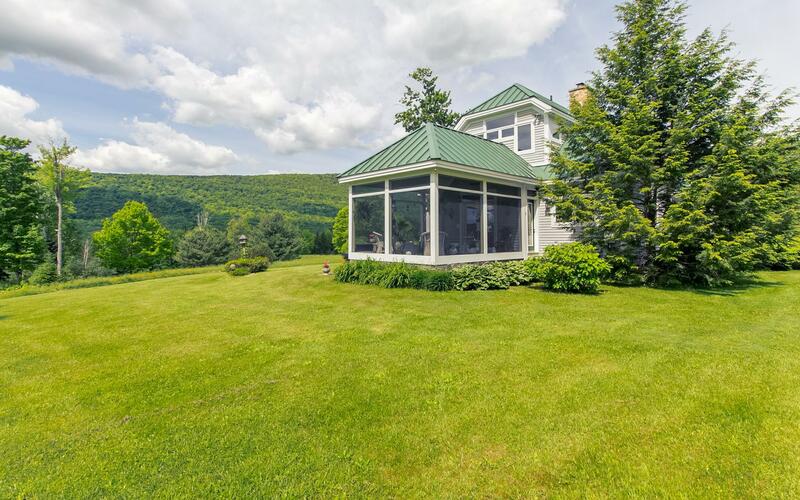 Picturesque rolling green meadows surround this 4-bedroom home which overlooks a serene pond and a mountainous ridgeline as the backdrop. 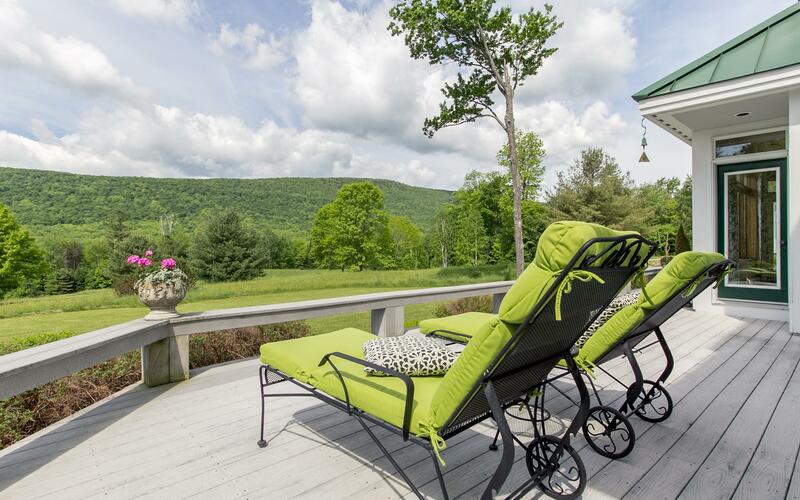 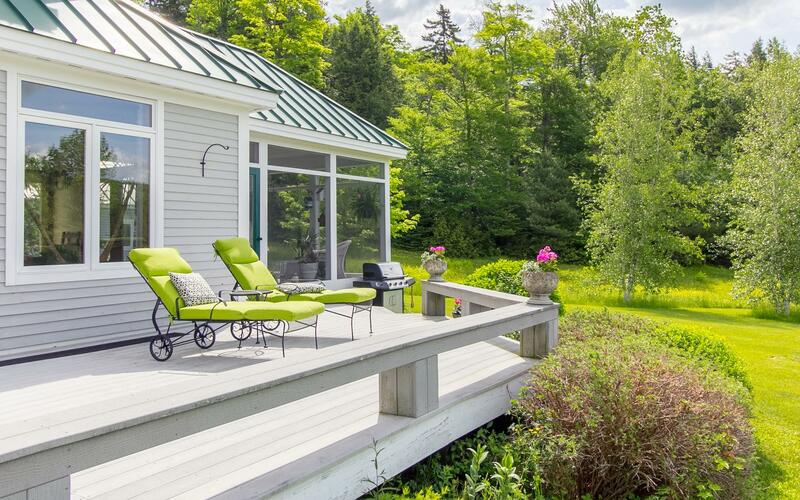 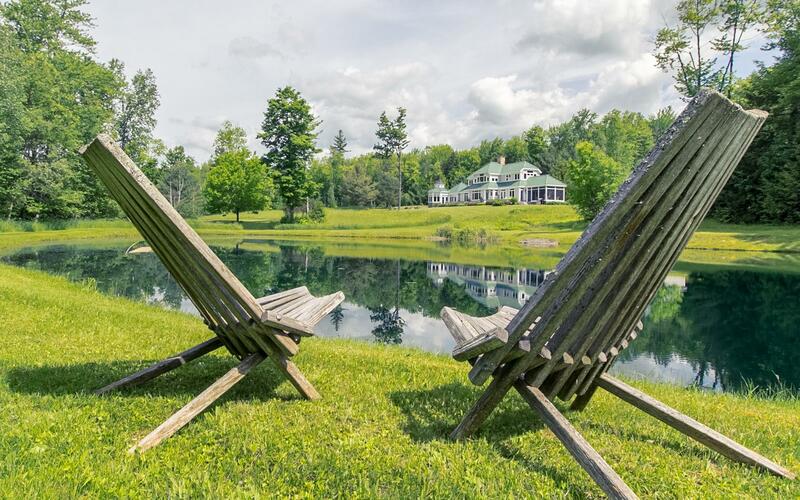 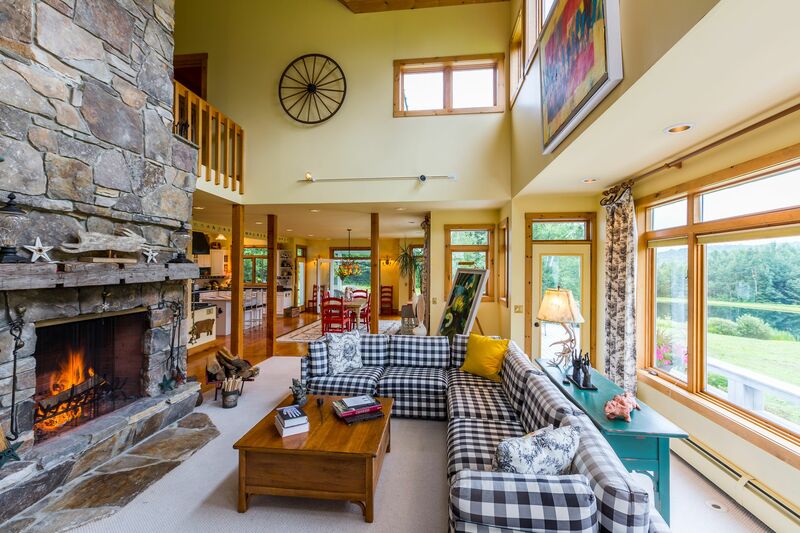 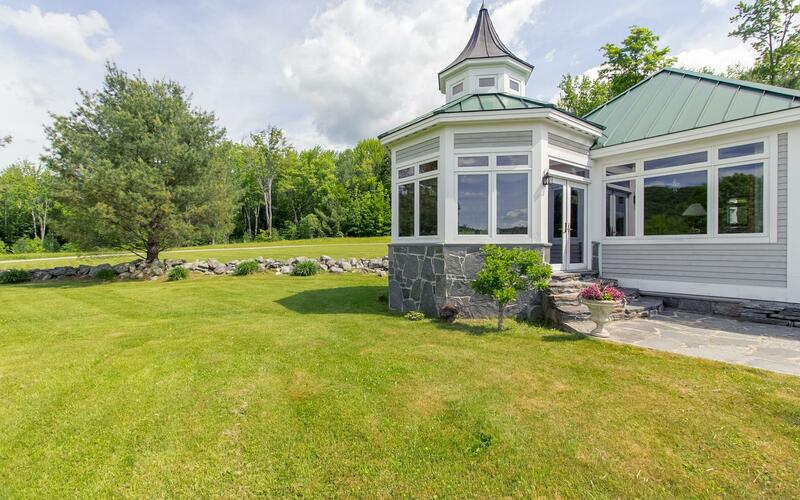 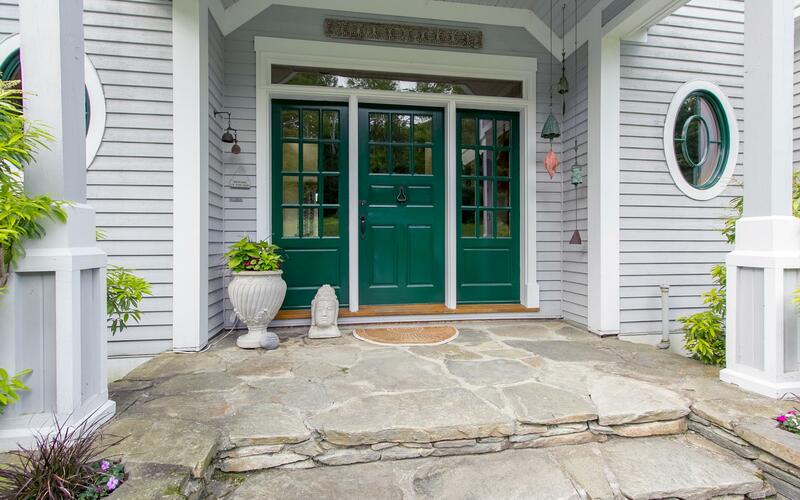 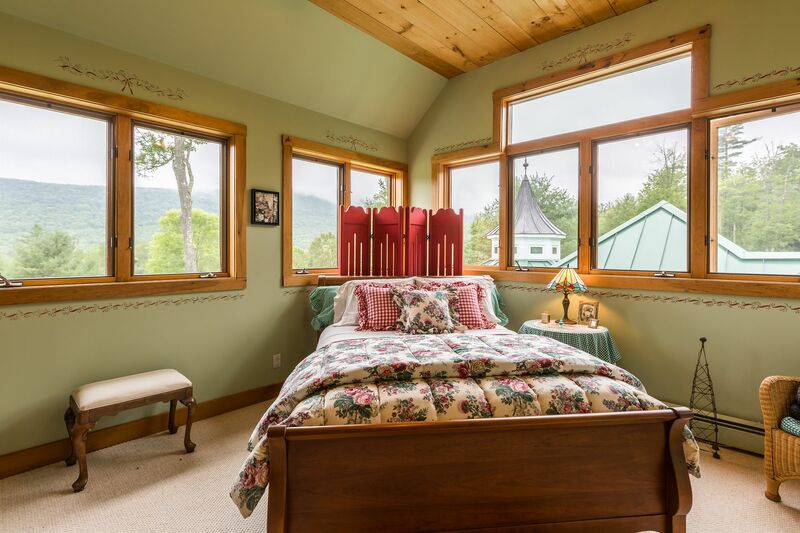 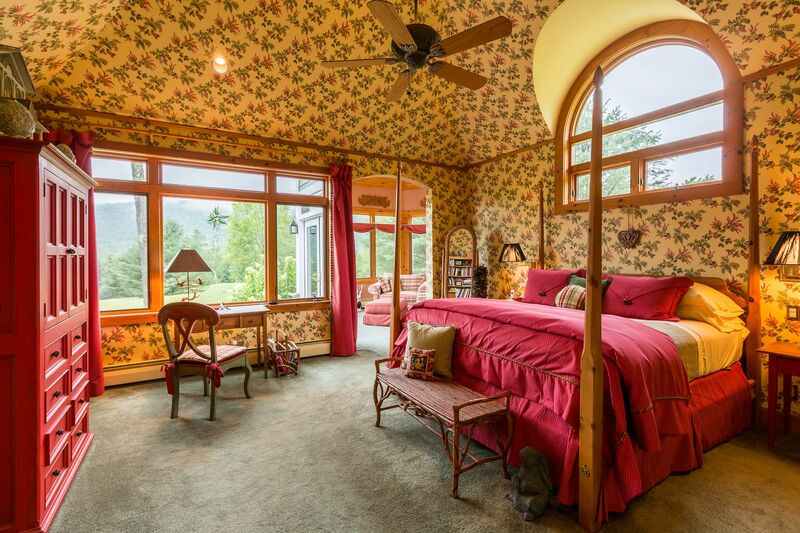 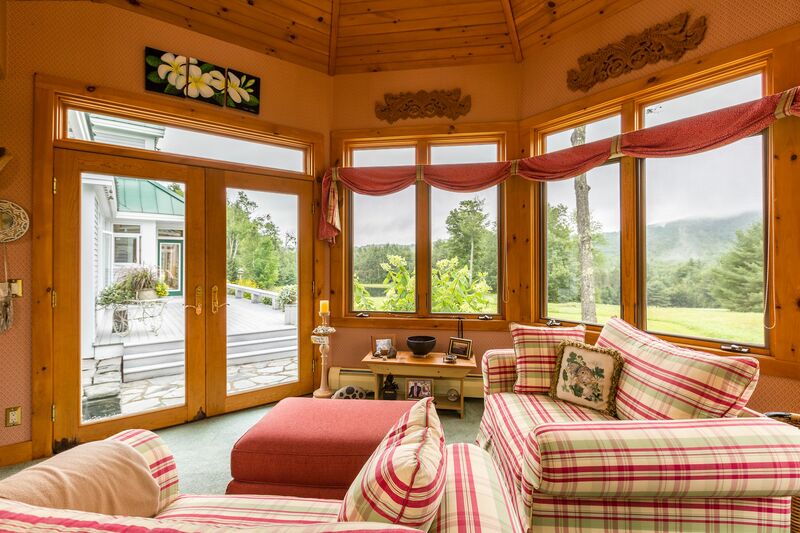 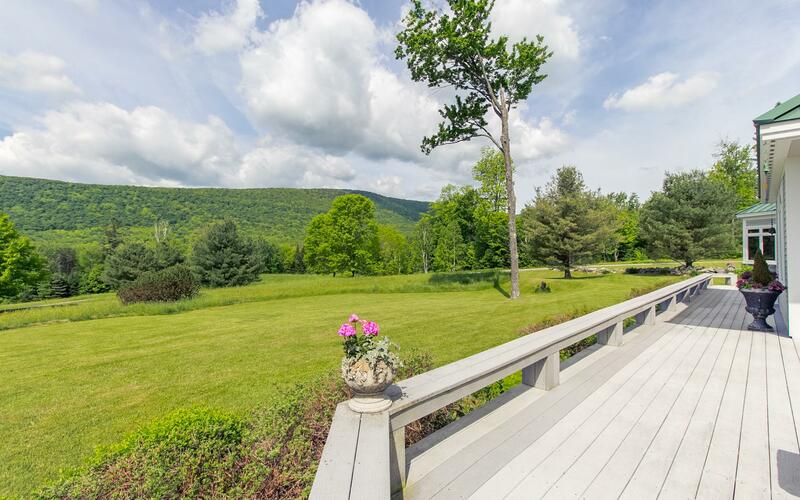 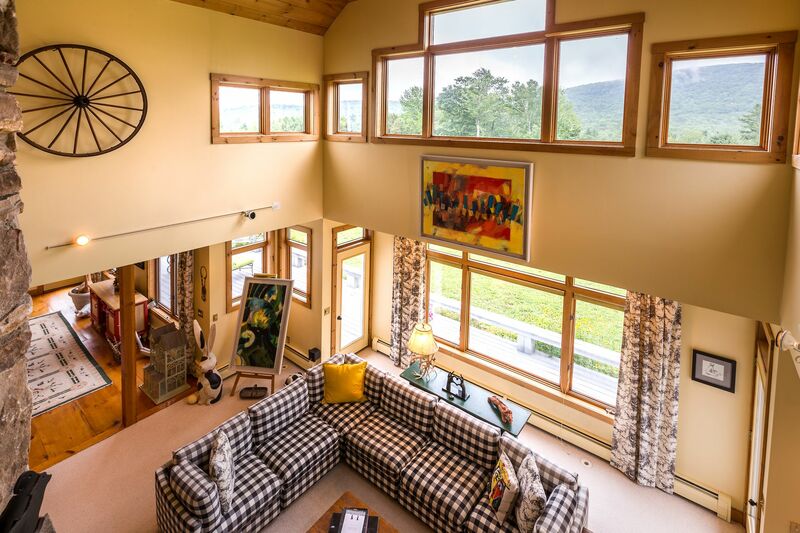 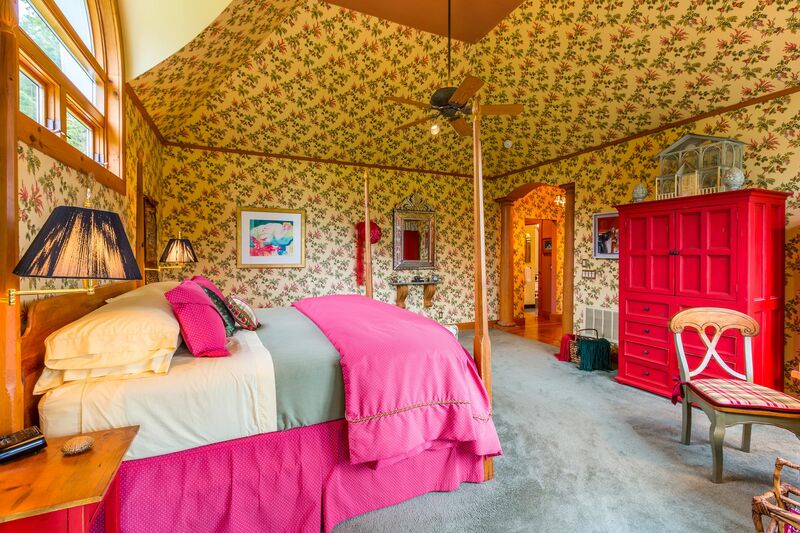 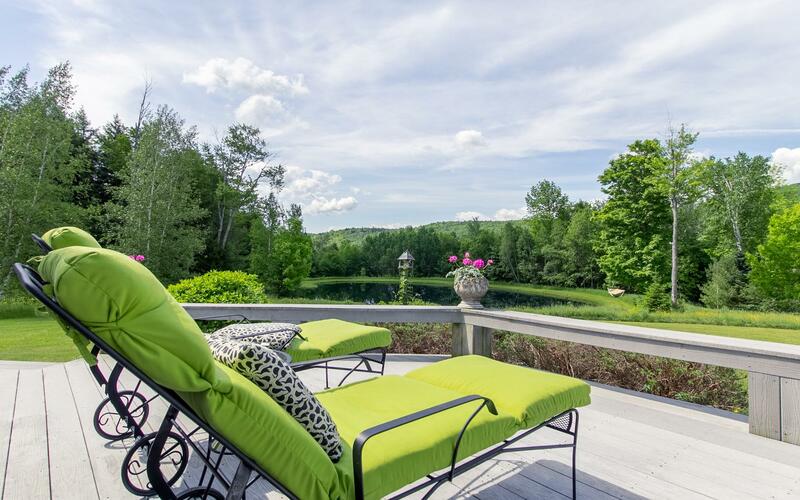 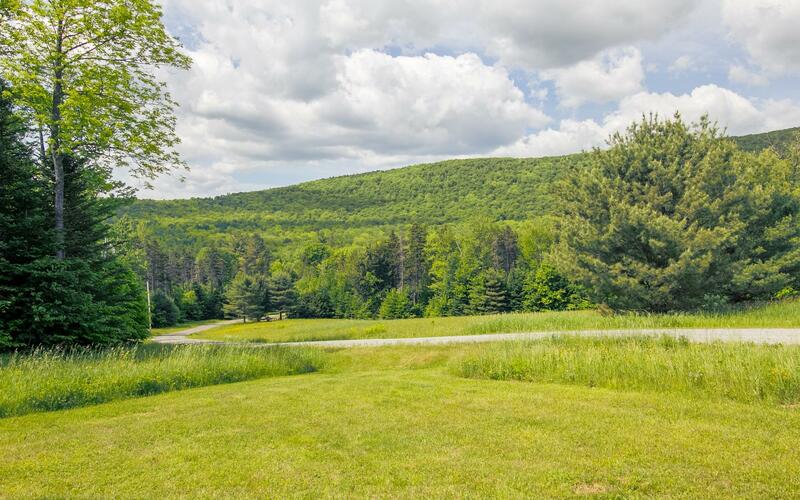 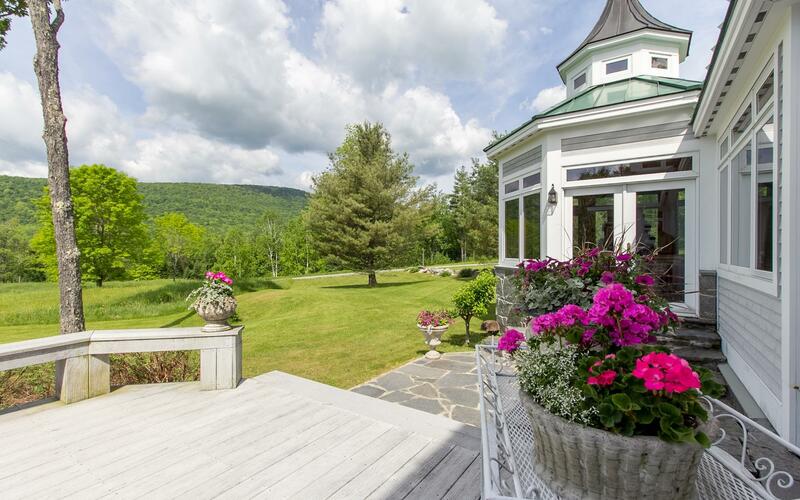 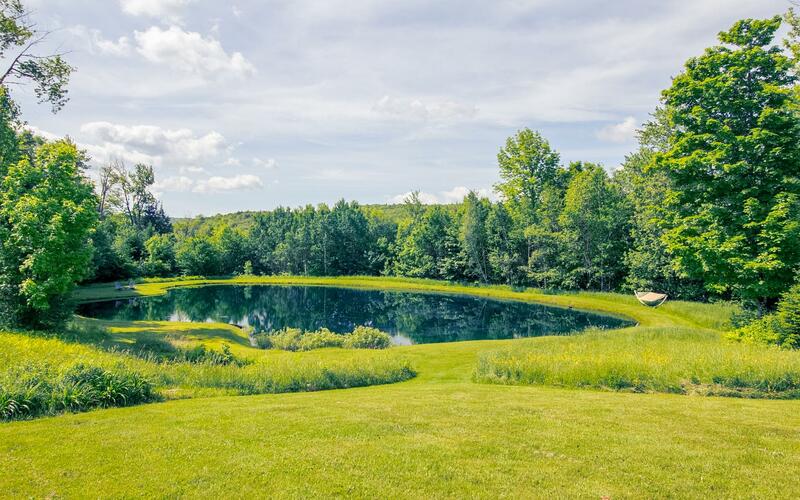 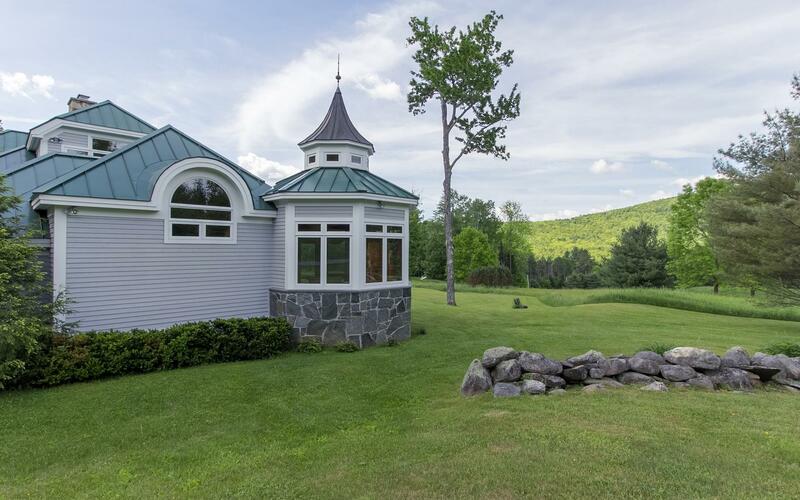 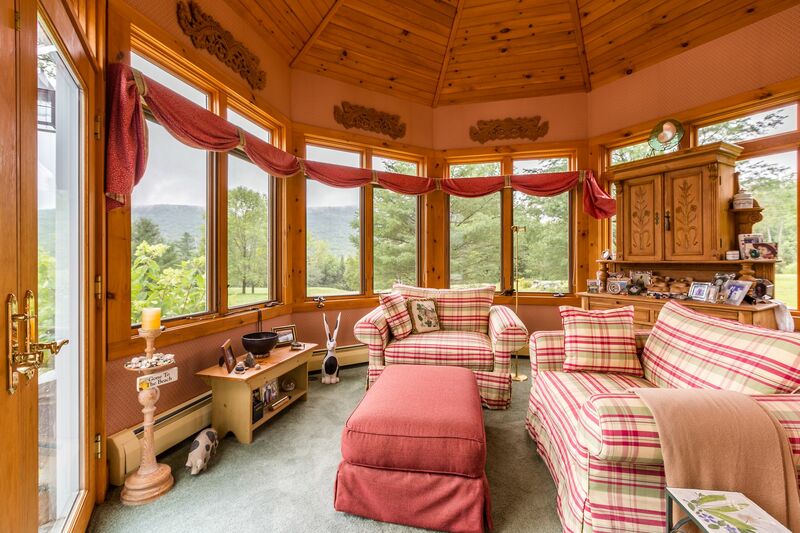 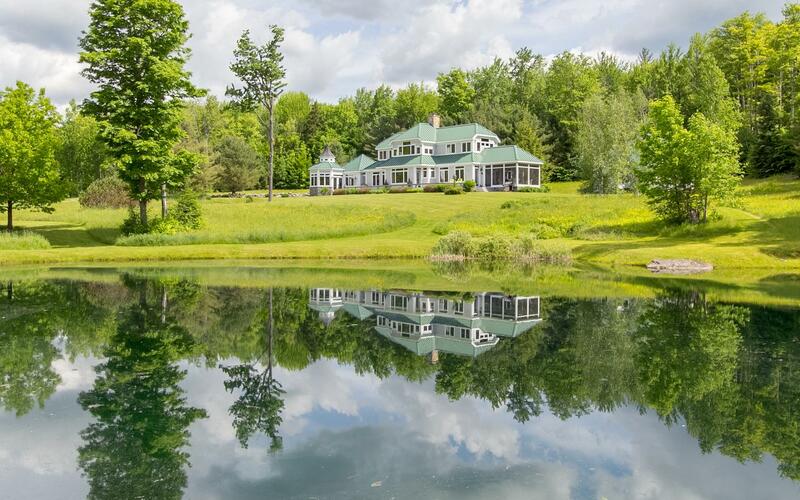 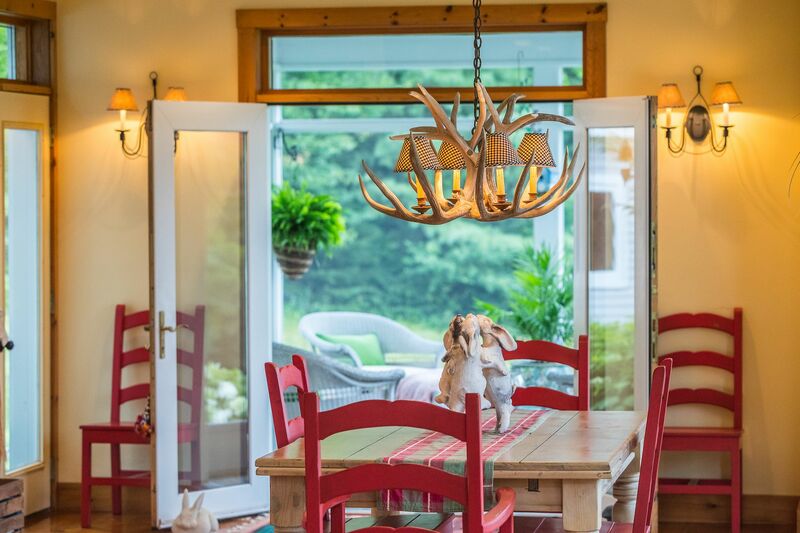 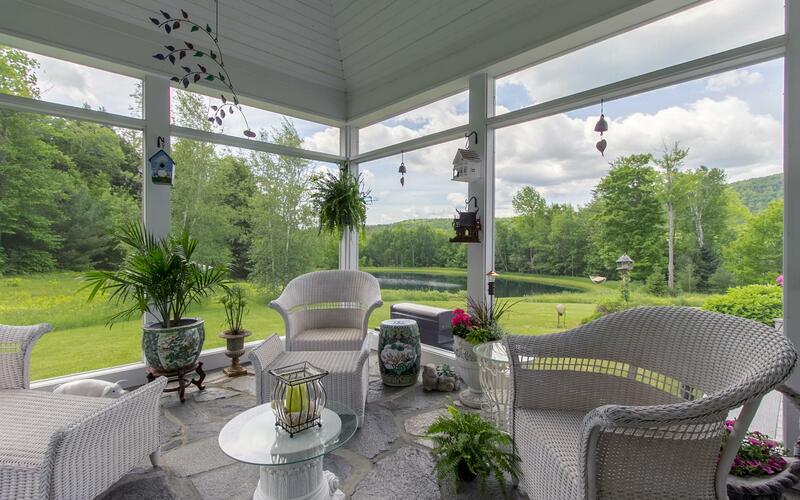 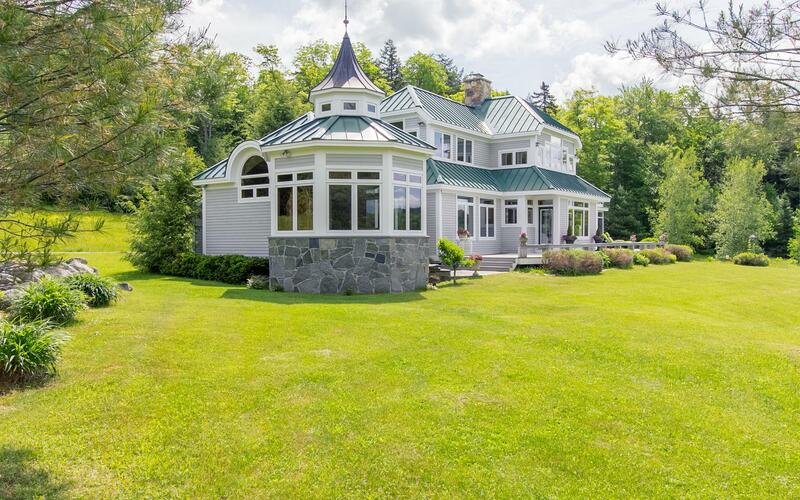 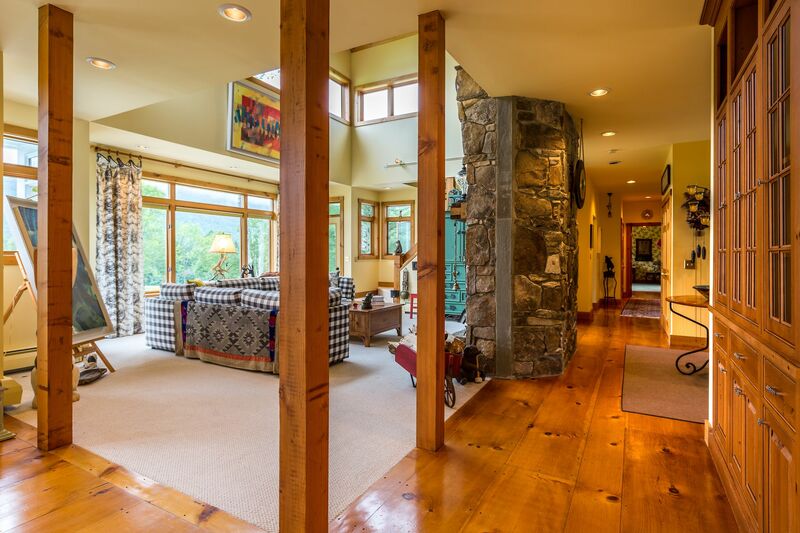 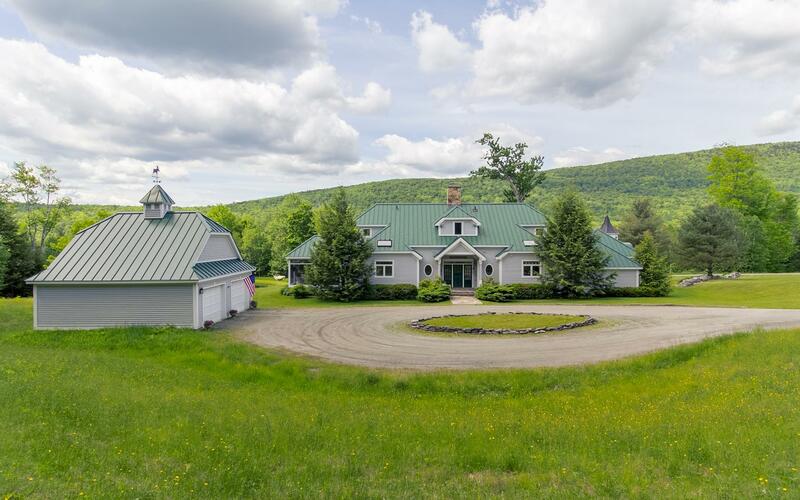 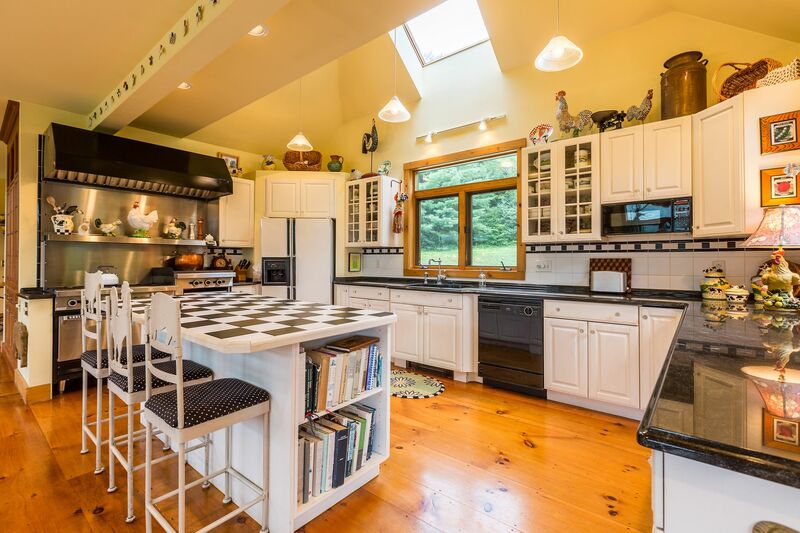 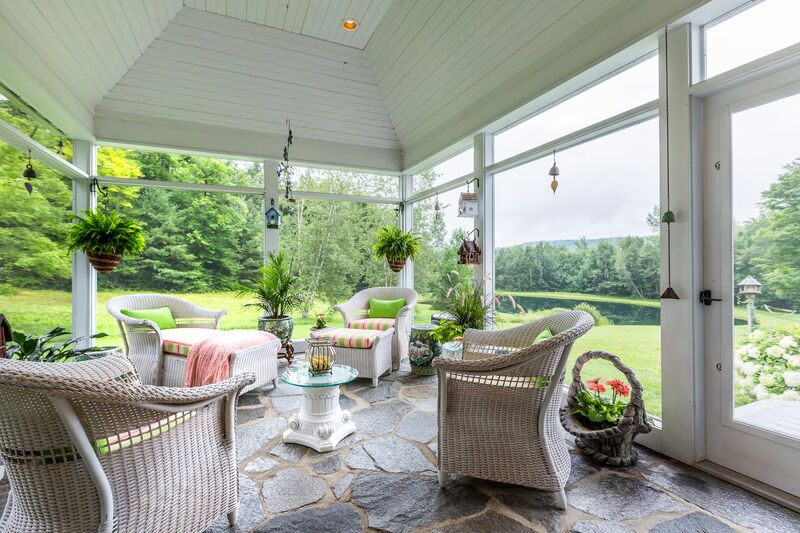 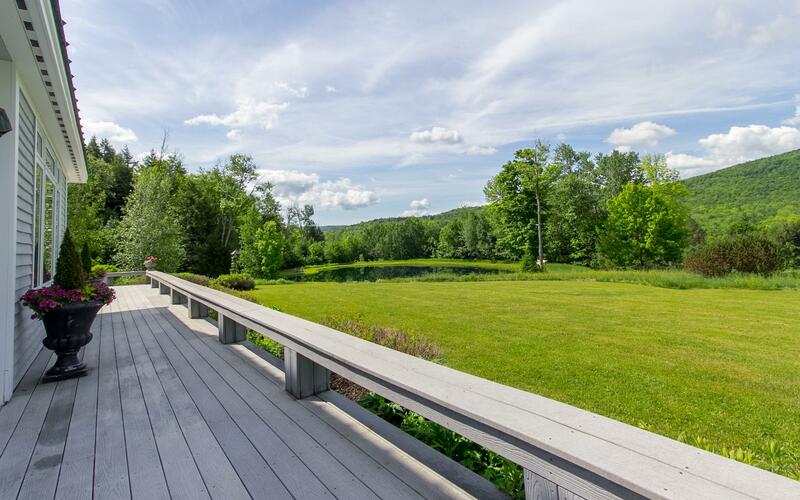 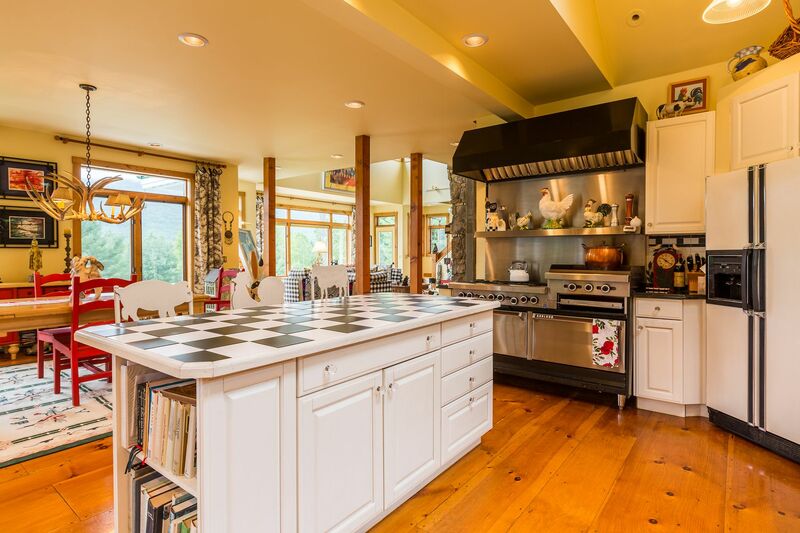 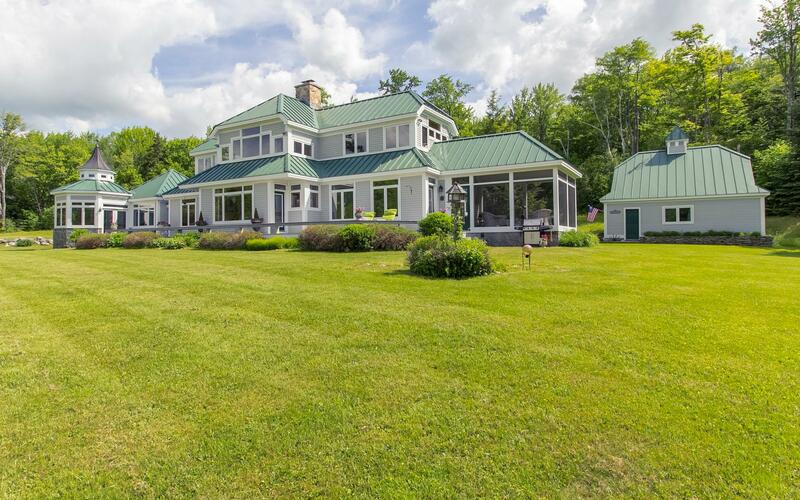 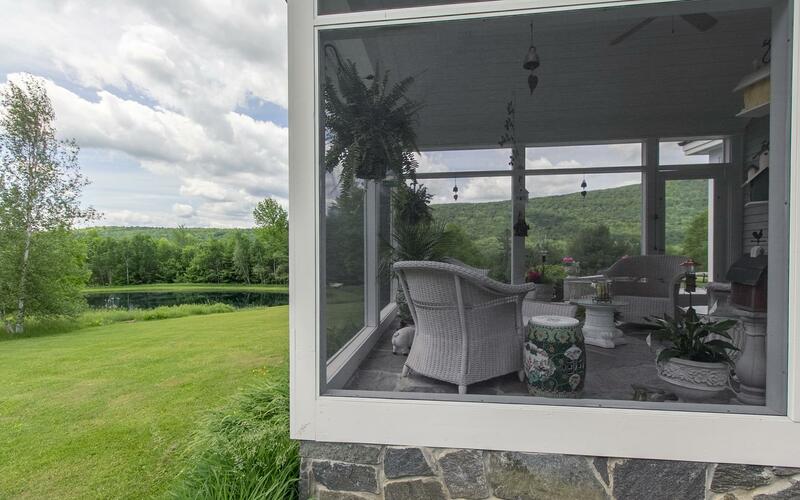 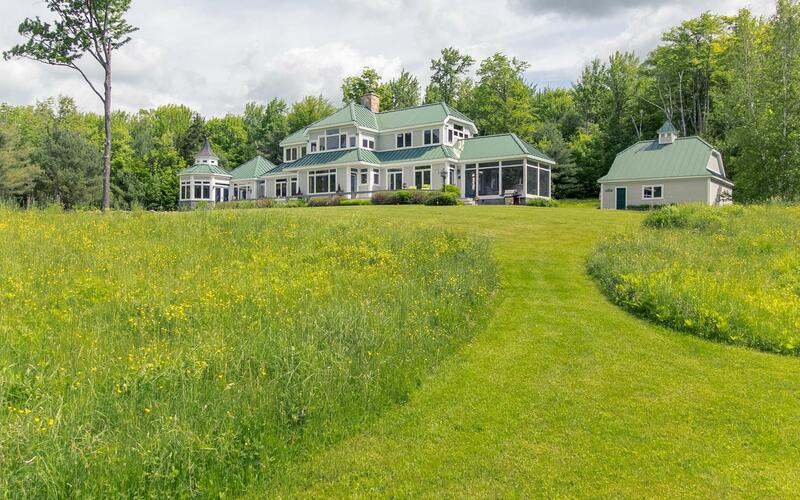 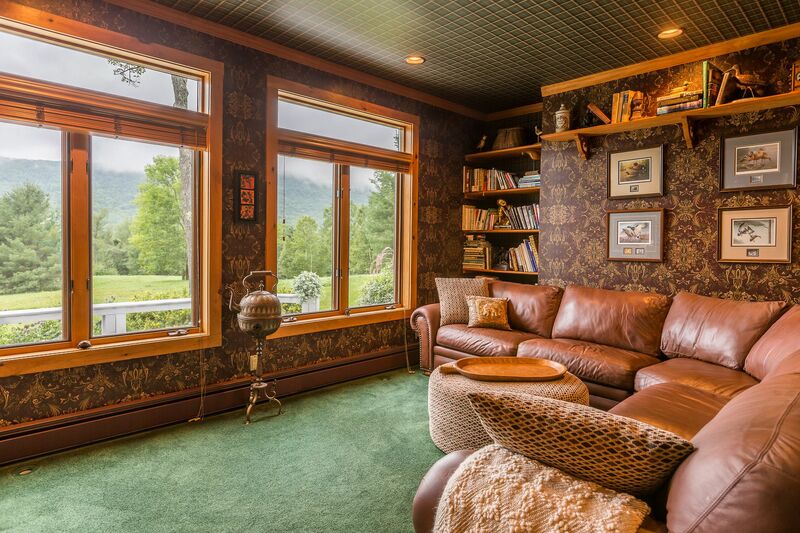 This unique 78+ acre property features the most majestic views of southern Vermont. 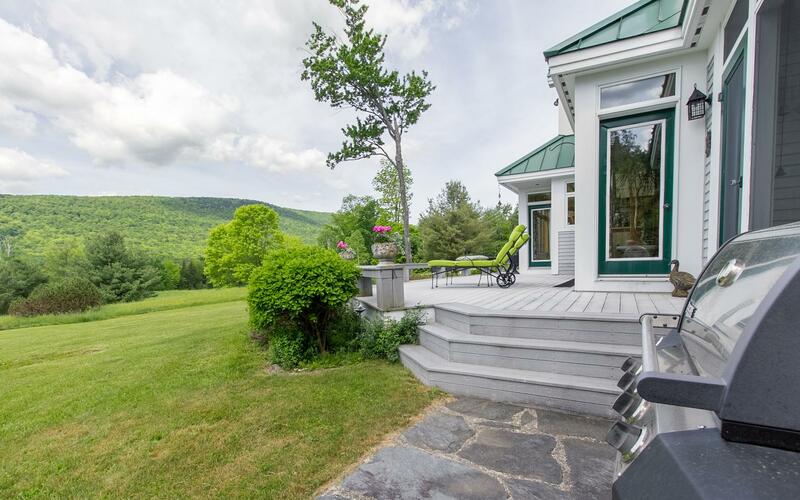 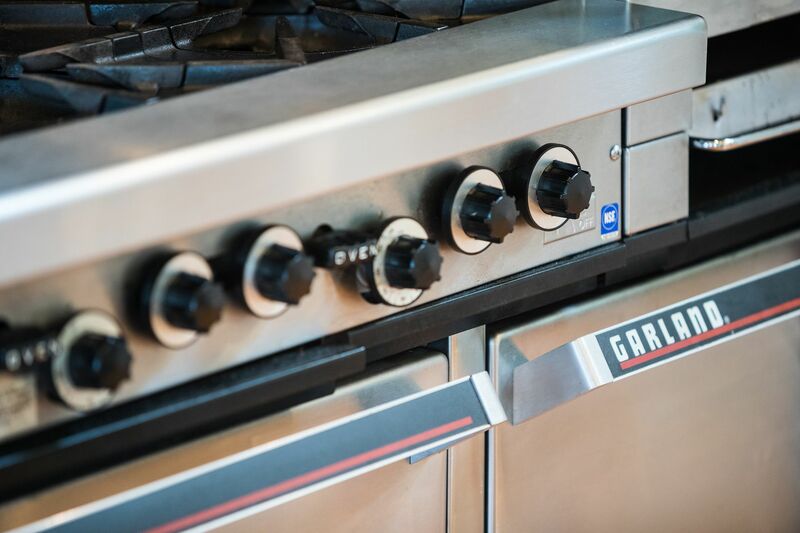 Located just minutes from the quaint Vermont town of Weston as well as near a number of ski mountains; Okemo, Stratton, Bromley and Magic. 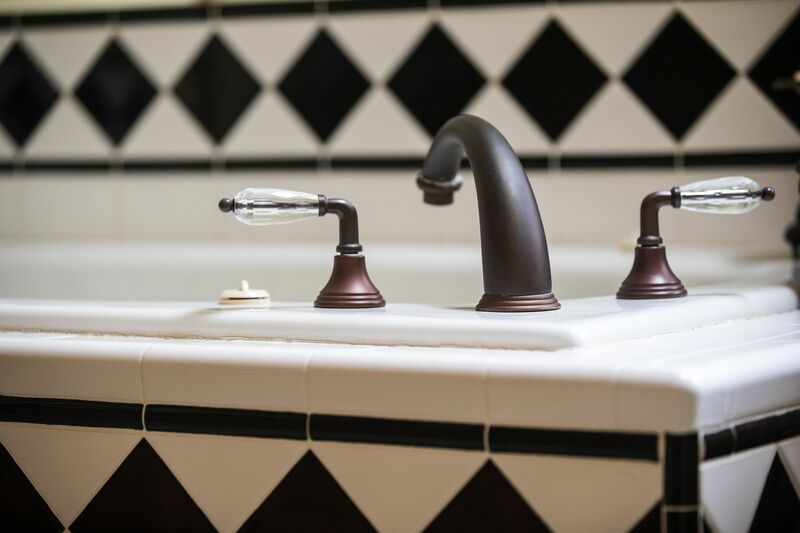 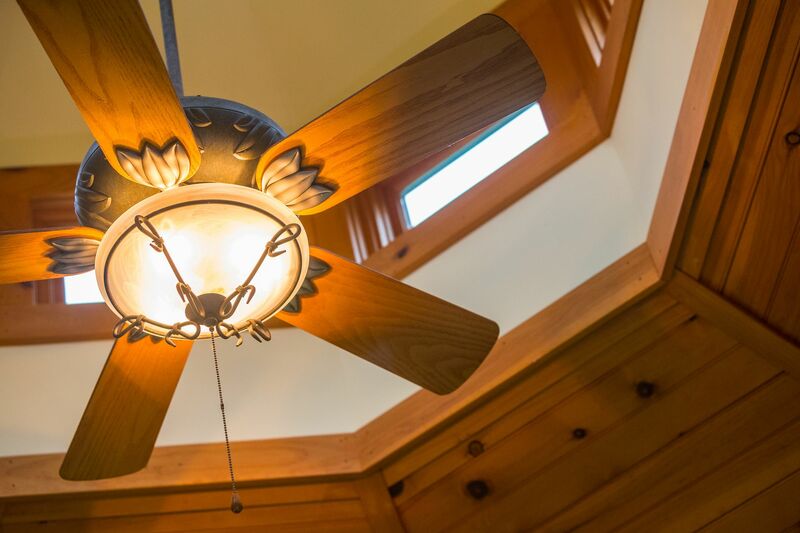 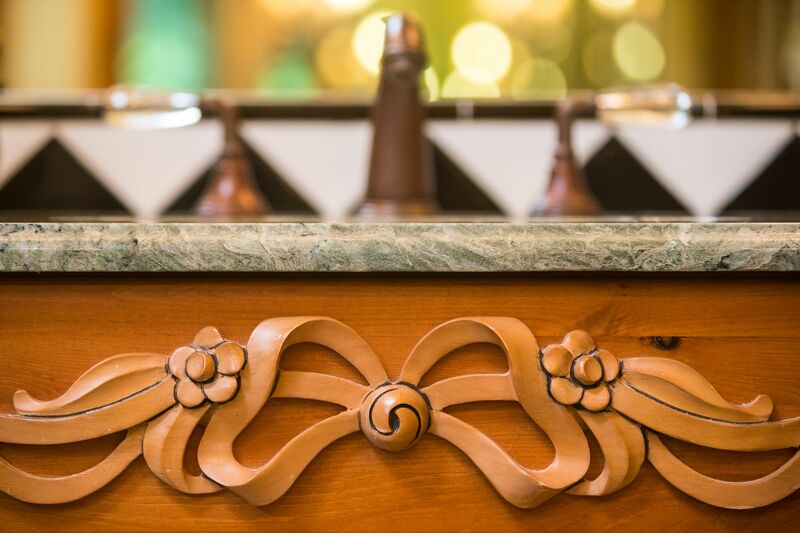 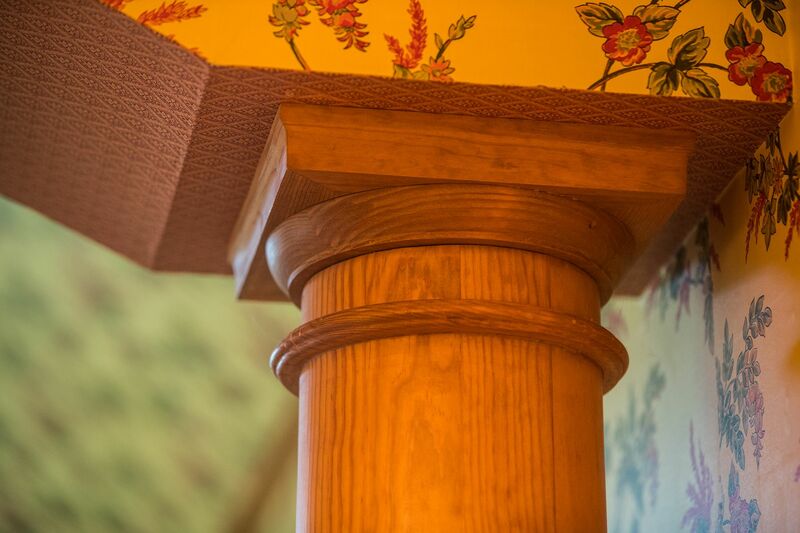 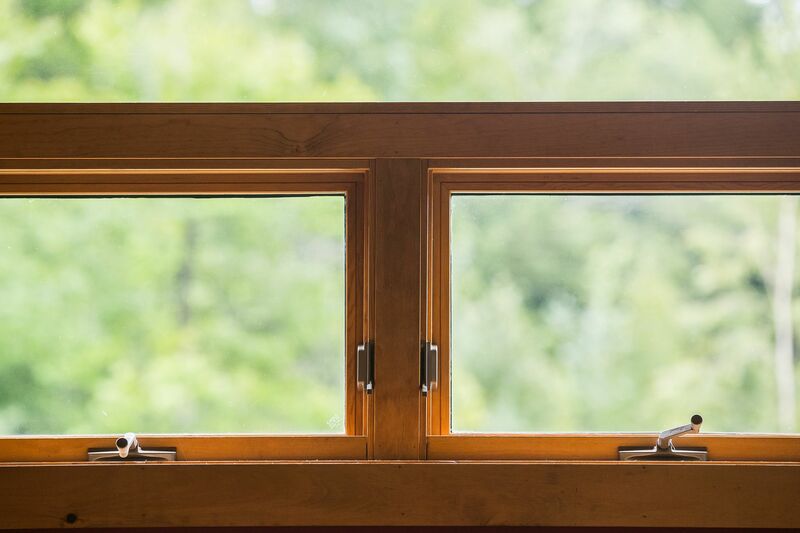 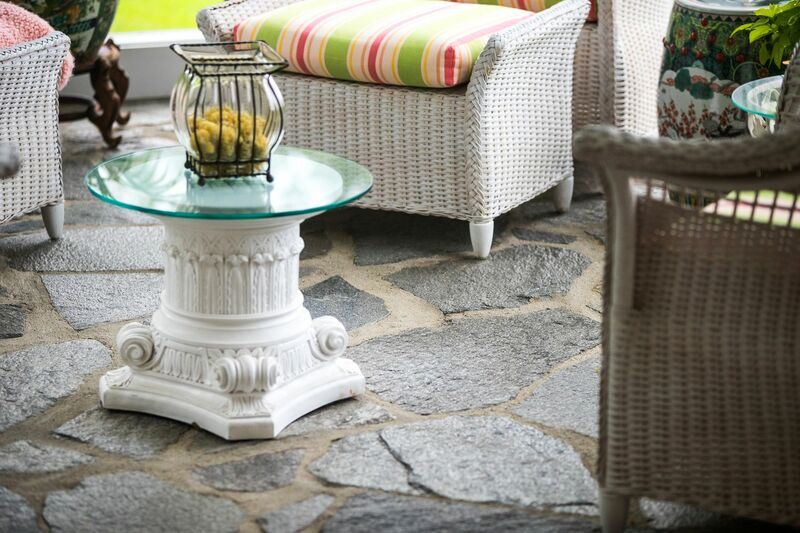 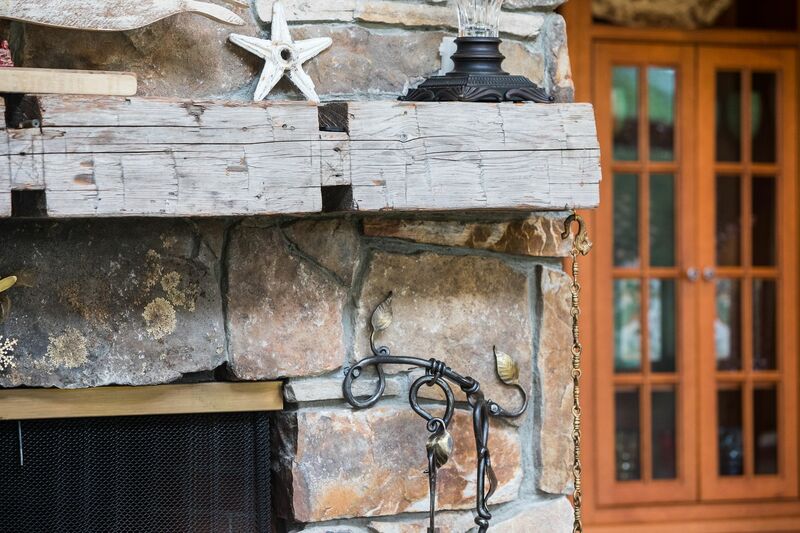 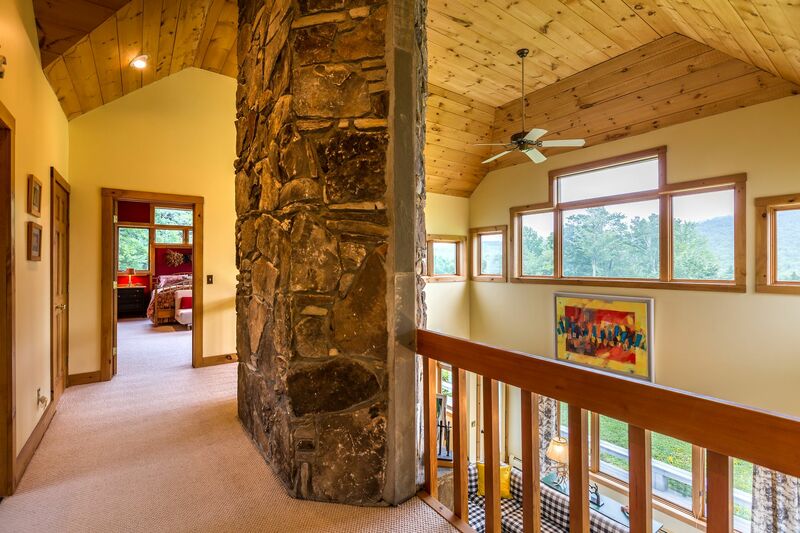 The striking architecture of the home will inspire, enlighten, and provide the serenity you have been seeking! 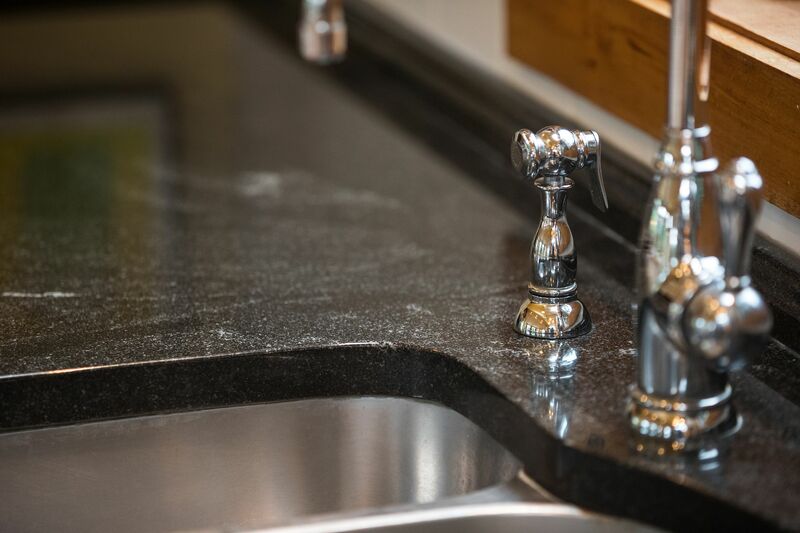 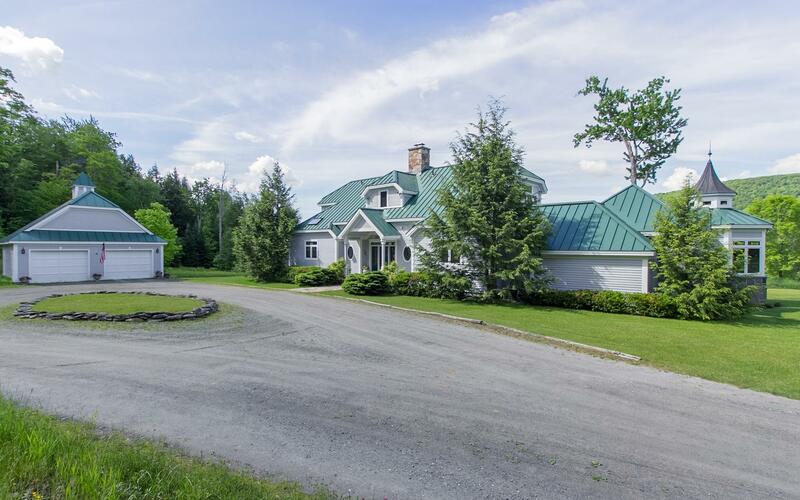 This home has a 5 bedroom septic and plenty of land should one want to expand. 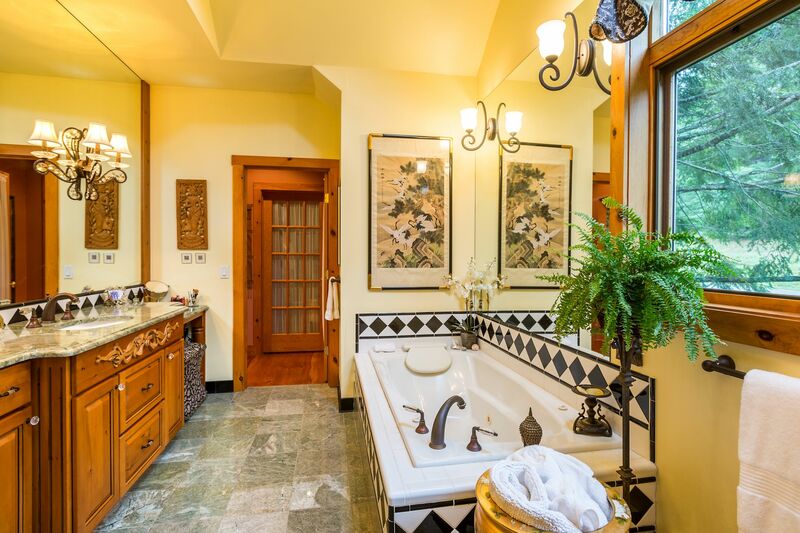 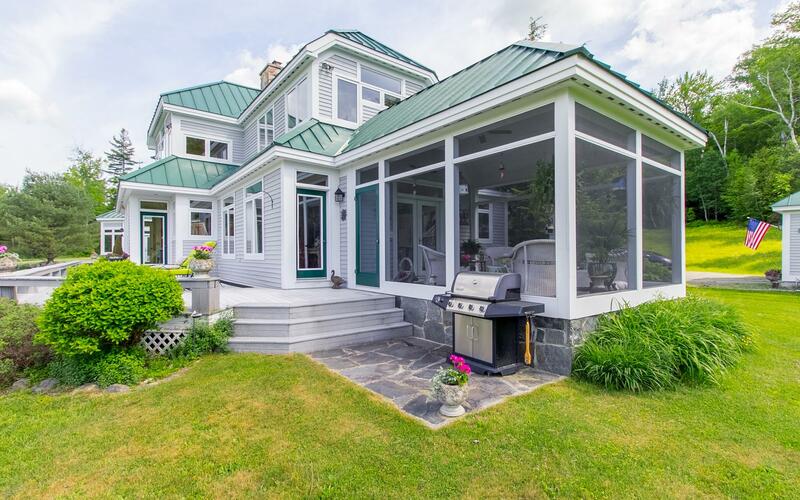 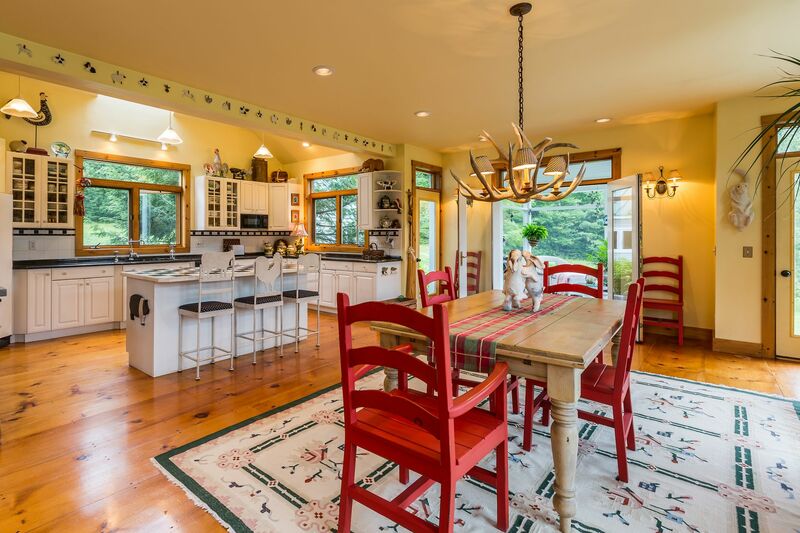 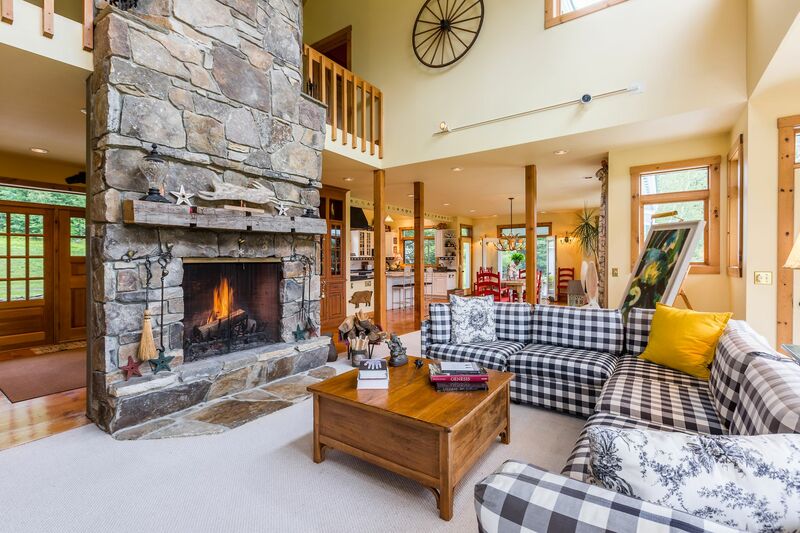 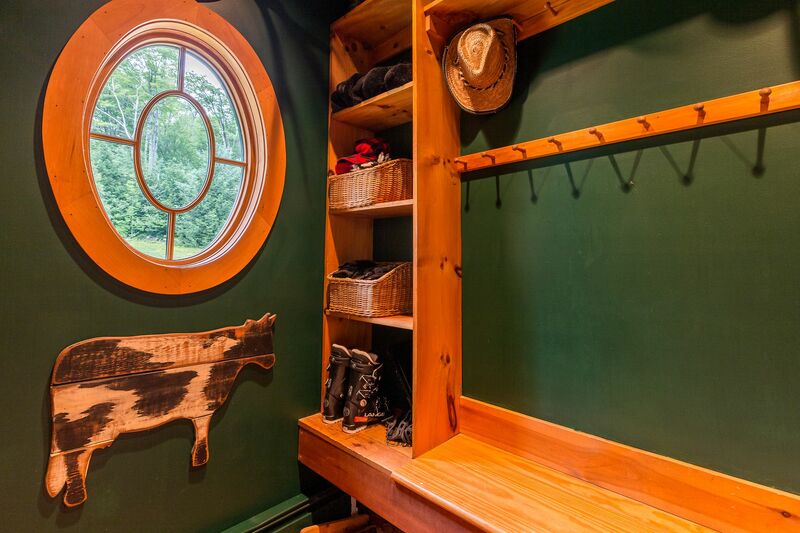 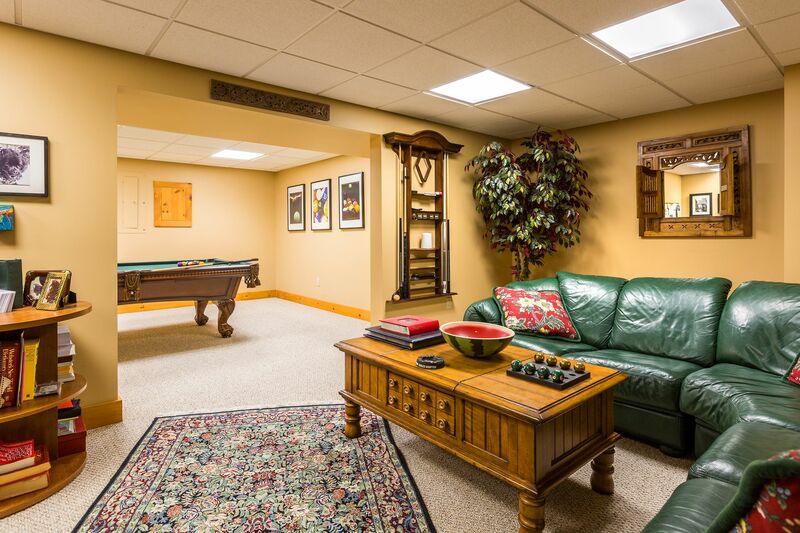 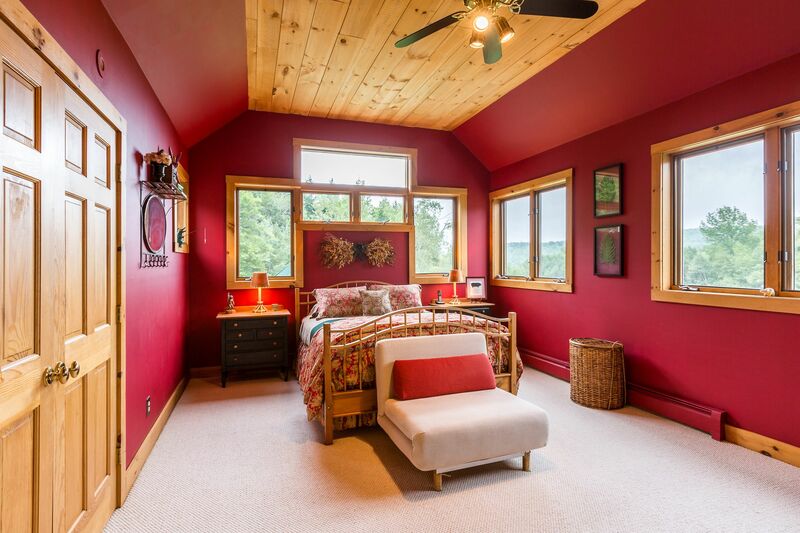 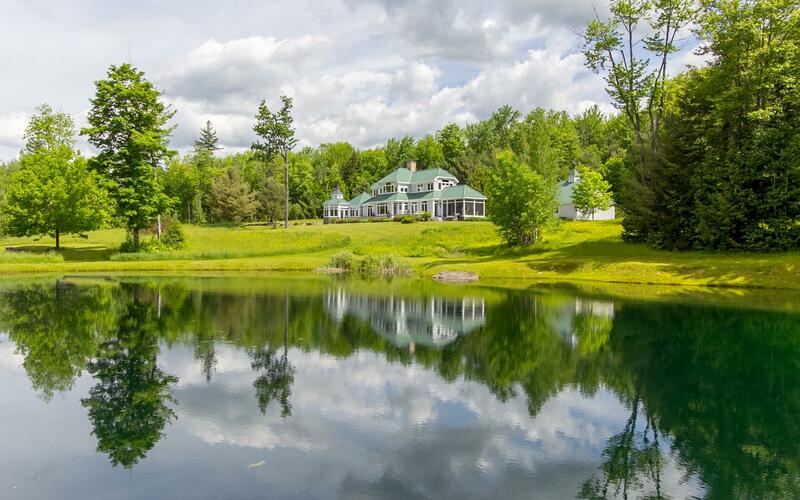 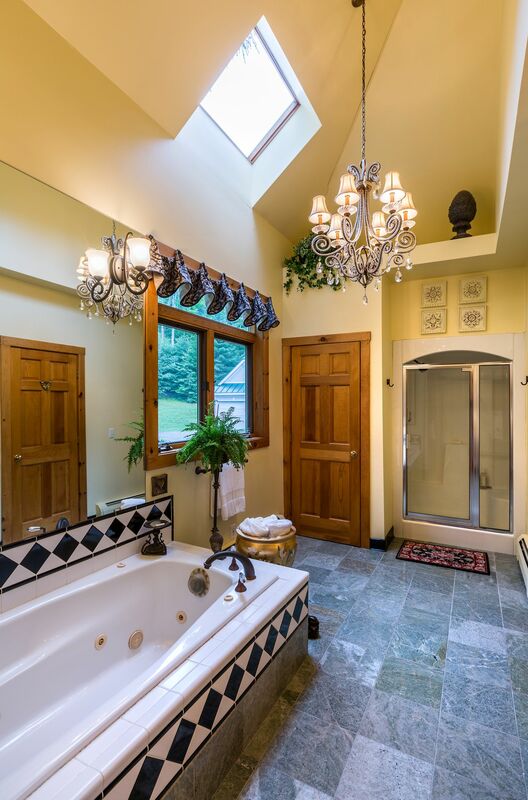 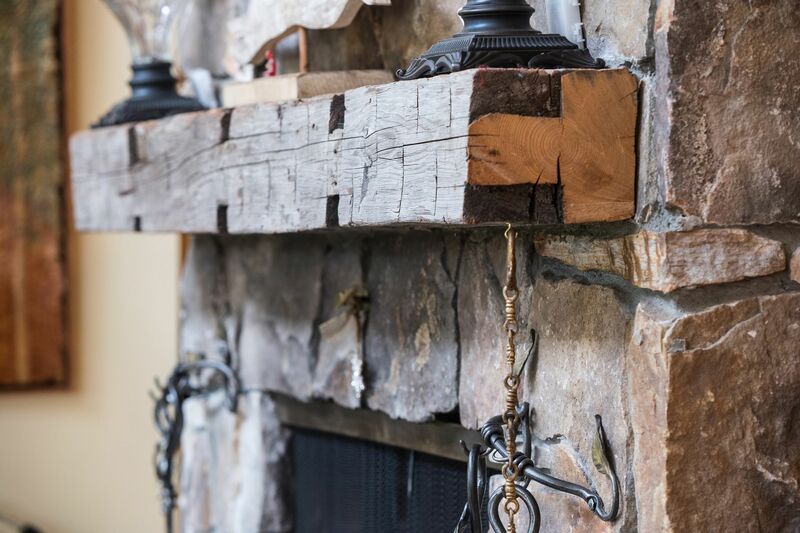 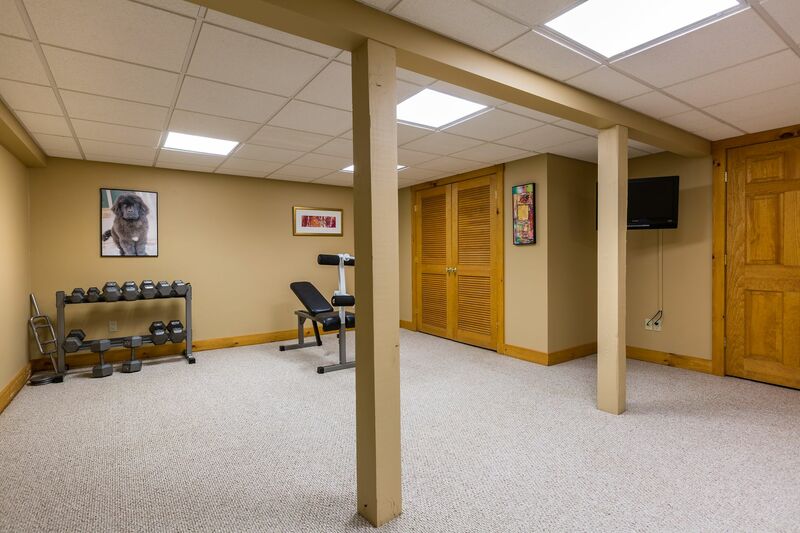 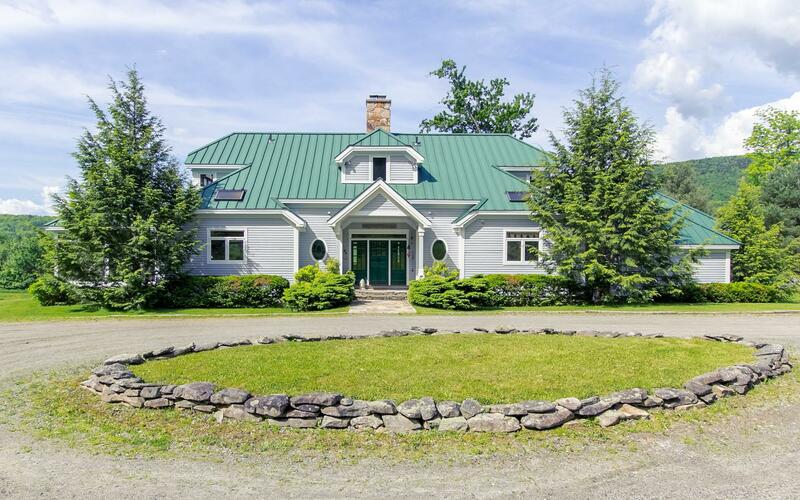 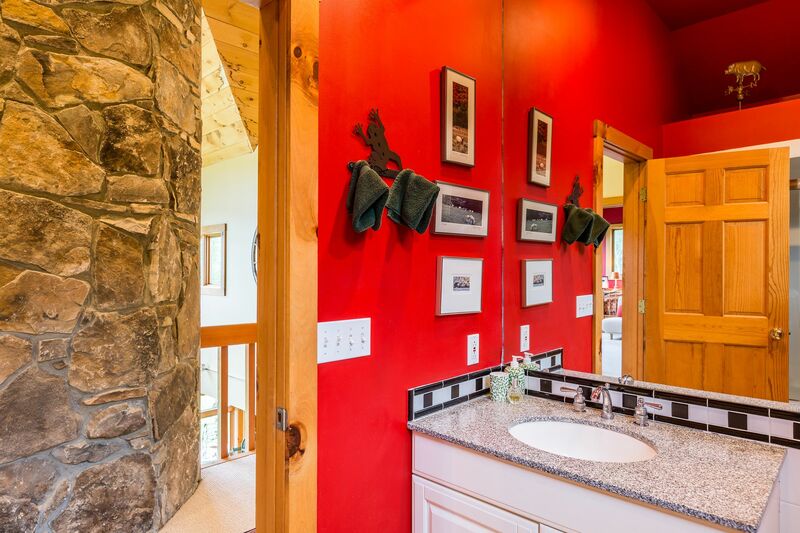 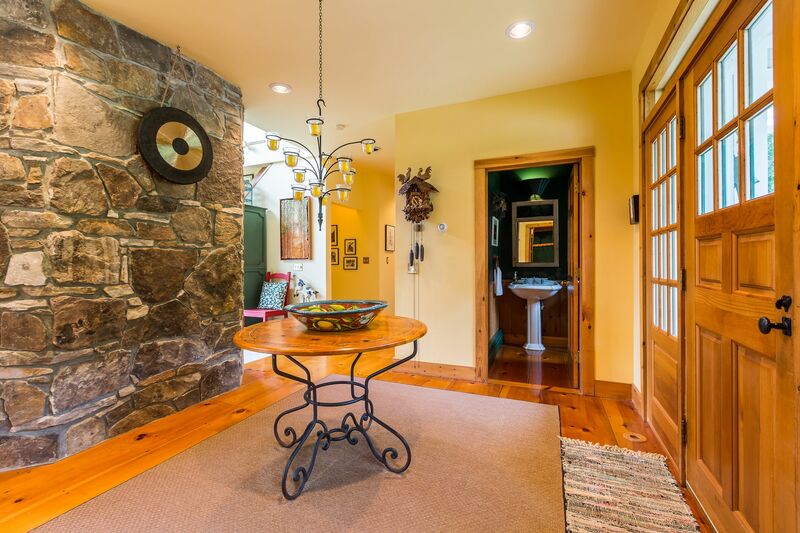 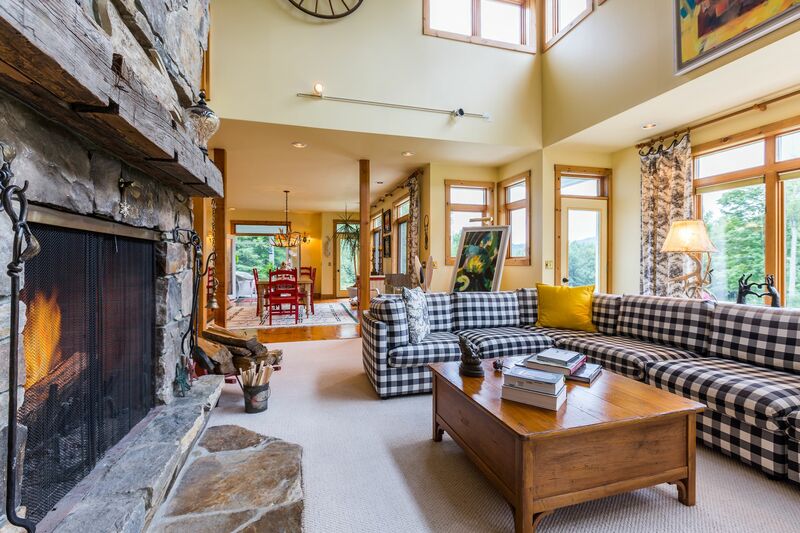 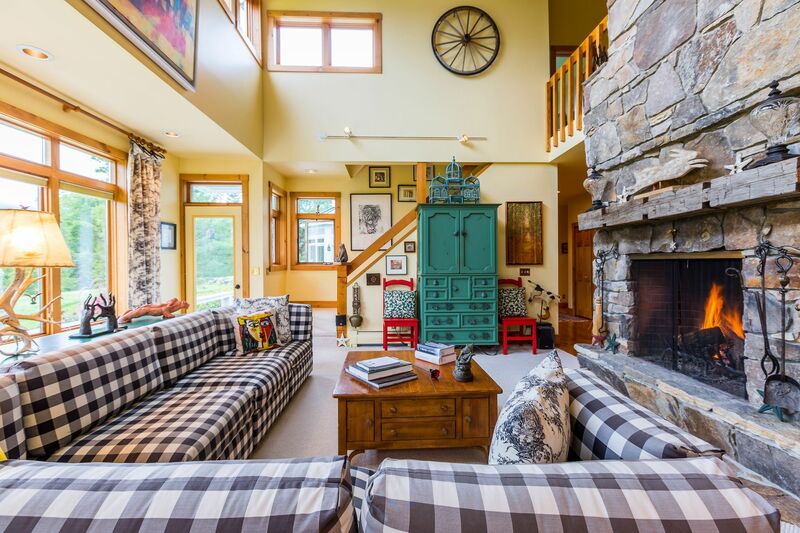 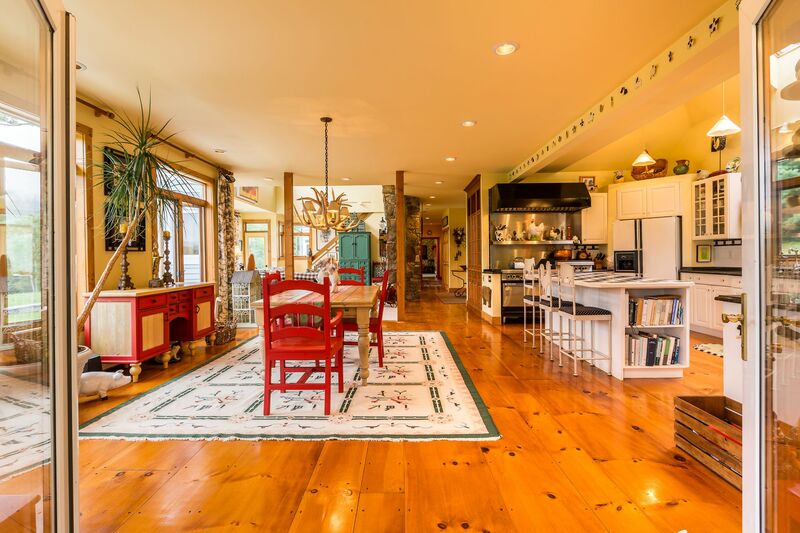 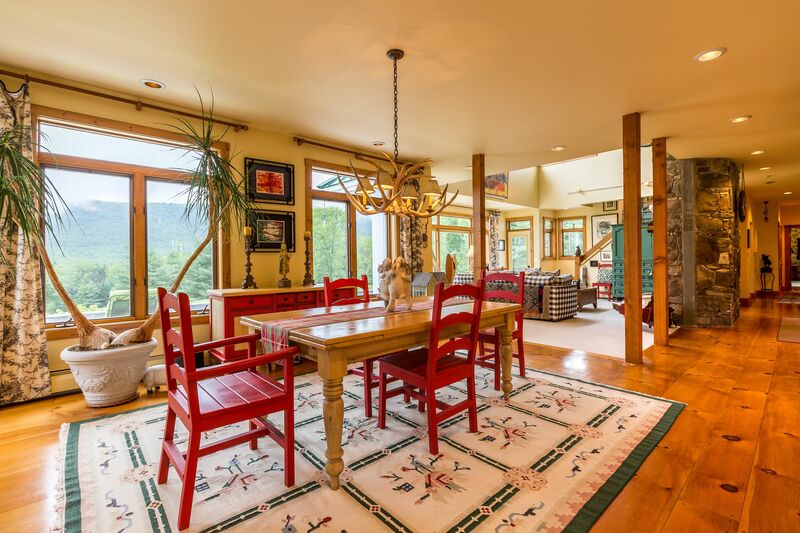 Direct access to the VAST snowmobile trail and a summer swimming pond make this an exquisite year round property for full or part time owners.